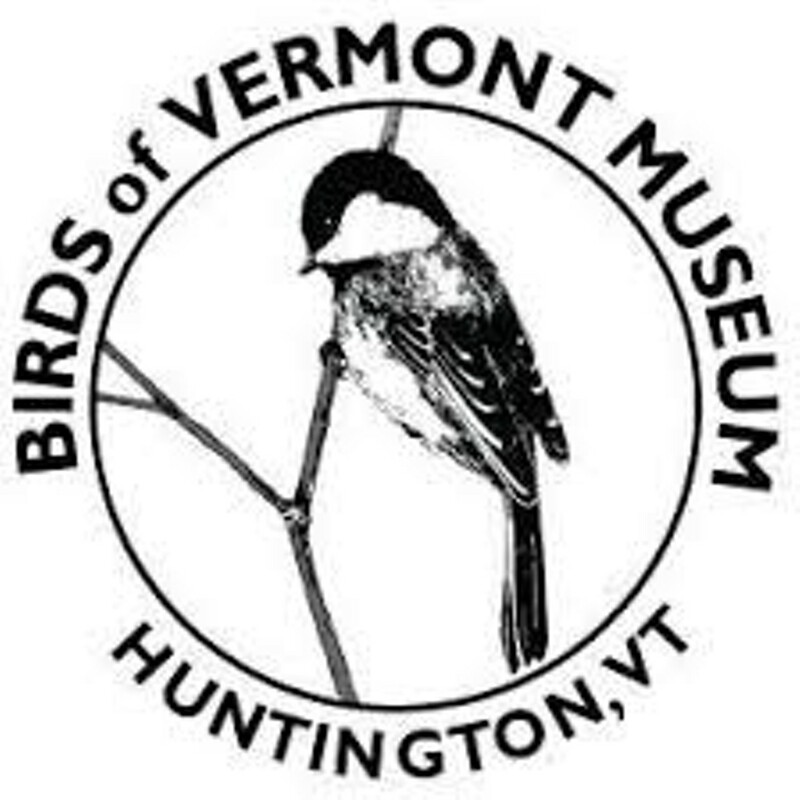 Nestlings Find Nature | Birds of Vermont Museum | Science & Nature, Nature & Science | Kids VT - small people, big ideas! Price: regular museum admission, $3.50-7; free for children under 3. What is pollination? Junior naturalists explore the world of these tiny working creatures through observation, crafts and hands-on activities. Ages 4-8.